A new video shows how Rochester churches have inspired members to eat healthier, get active and lower their blood pressure. 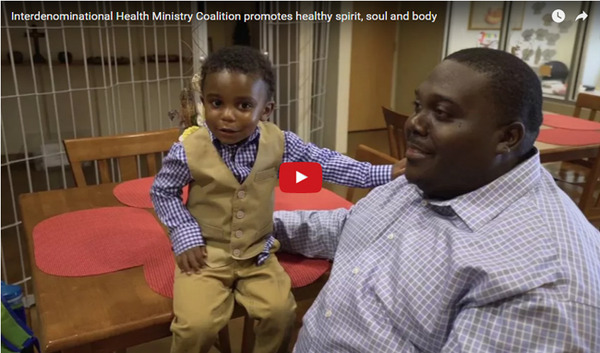 The three-minute story follows the work of the Interdenominational Health Ministry Coalition, a group of volunteer health champions who partner with the High Blood Pressure Collaborative in more than 20 churches. Watch the video and read more here. Trillium Health and Tri-County Family Medicine Program are expanding services to underserved patients, thanks to their new designations as Federally-Qualified Health Center Look-Alikes. “The federal government sets a high bar for FQHCs. This new designation is a testament to Trillium Health and Tri-County’s deep commitment to underserved communities and to excellence in care delivery,” said Trilby de Jung, chief executive officer of FLHSA. The designation includes enhanced Medicare and Medicaid reimbursement, lower medication pricing, access to additional clinicians and eligibility for federal grants and programs. Learn more. 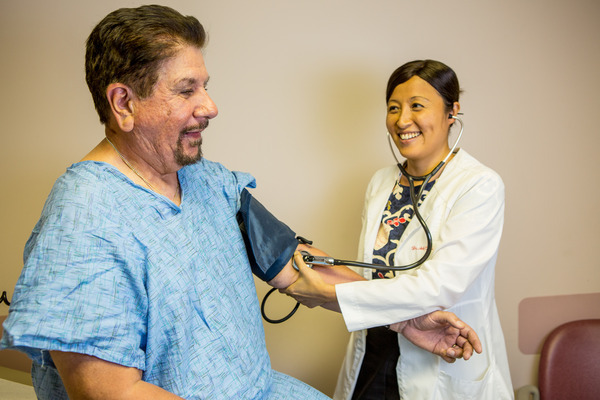 Hypertensive patients whose doctors’ offices participated in a provider “champions” quality improvement program were 35 percent more likely to have their blood pressure under control than peers in non-participating practices. That was one of the findings of a study of the program supported by the High Blood Pressure Collaborative, a partnership of FLHSA and the Greater Rochester Chamber of Commerce. “Closer monitoring of hypertensive patients appears to be a contributing factor,” according to the research presented Oct. 7 at a national conference on Patient Centered Medical Homes. Read more about how 2 different models involving provider consultants have helped improve clinical practice. Above: Dr. Anh Bui, a practice champion with Rochester Regional Health's Parkway Family Medicine, participated in a practice improvement program that yielded results for patients. Kindergarten readiness and community happiness as health care metrics? In his latest New York DSRIP whiteboard video, State Medicaid Director Jason Helgerson explains how the health care sector can collaborate with other systems to improve quality of life. Watch it here. Democrat and Chronicle The 2016 Digital Rochester GREAT Awards Winners – FLHSA Board member Jill Eisenstein, executive director of the Rochester Regional Health Information Organization, was honored by Digital Rochester with its Technology Leader Award. Democrat and Chronicle Rev. Norwood to give keynote address at ABC luncheon - Wade Norwood, FLHSA's chief strategy officer, gave the keynote at Action for a Better Community's 13th Annual Signature Luncheon.